In my post Skin Discipline I talk about exfoliation and the use of alpha and beta hydroxy acids. These food based “extracts” or AHA & BHA’s can clear, brighten and make your skin look amazing – now you can do it at home. I lovingly refer to all the places you can buy “cosmetic level” products (as opposed to cosmecueticals that licensed aesthticians use) as the “Isles of Beauty.” You know, drug stores, department stores, and “MLM party plans”. 1. Generally, lots of money goes into the marketing of these products (a.k.a the “retail machine”), and not as much $$ into the bottle. 2. 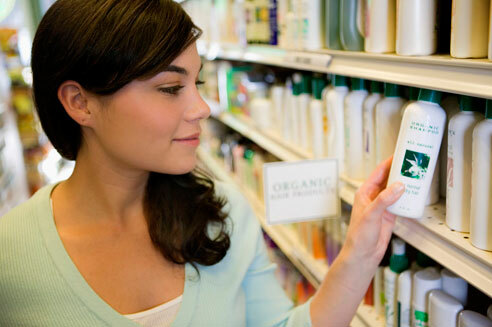 There is little to no skincare education or monitoring of results provided to the consumer. 3. All these venues have products that are limited in the strengths, potencies and ingredients the FDA allows them to sell. That said, I know, dear gentle readers, that some of you have never had a facial or seen an aesthetician. I also realize that in tough economic times priorities may shift. So as an ode to you, here is a list of stuff you can buy from the “Isles of Beauty”. « Ladies; 10 reasons why Brazilian waxing is worth it.